Sony, the Japanese Smartphone manufacturing company has gone some steps further in adding to the H83XX series- H81XX and H82XX. It was reported that the H81XX is a high-end device (more cost), and it is expected to come in a twin-fold ; if not triple versions. These two; H8116 and H8166 has been confirmed to feature 2160 x 3840 pixel display and Android Oreo. 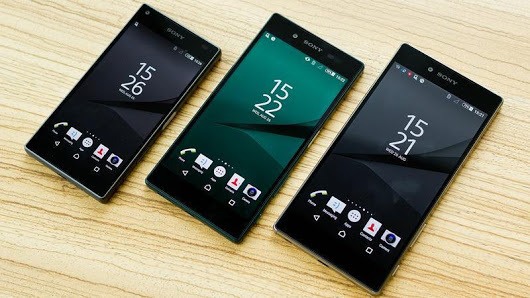 It was reported that the Sony H81XX will follow the XZ Premium trend, having a 4K screen. This will be the first Sony phone with such a great resolution and yet almost bezel-less. This is not just a rumour, Sony confirmed already. The H82XX series is expected to succeed the XZ1 and it’ll come in these versions: H8216, H8266, H8276, H8296. The distinctive features remain 1080 Display and the Android Oreo operating system. These are quite cheaper than the H81XX series.